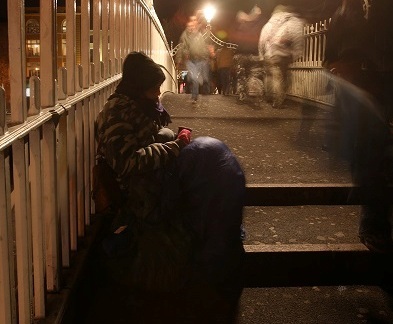 In reaction to the Dublin Region Homeless Executive official figures from the Winter (30/11/15) count of rough sleeping, Dublin Simon Community today (10/12/15) said that the numbers of people sleeping rough across the Dublin region has remained shamefully high over the past year, despite interventions. “On the night of the count, 91 people were identified as sleeping rough with an additional 61 people in the Night café. As we look into Christmas, and a long harsh winter, 152 people without a bed and shelter is unacceptable and shameful.